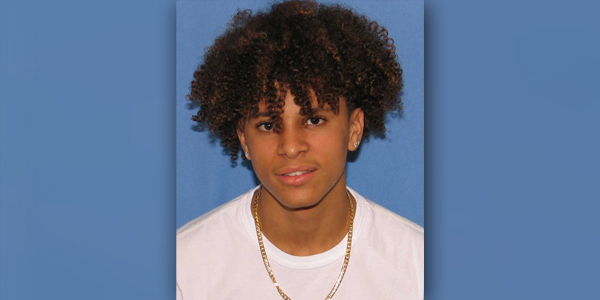 Police continue to ask for the public’s assistance in locating 16-year-old Syhon Akinstall, with the police noting that while there have been “sightings of him in the last week,” they are still actively trying to locate him. A police spokesperson said, “Police continue to ask for the public’s assistance in locating 16-year-old Syhon Akinstall of Pembroke who was last seen on Tuesday afternoon [July 10th]. 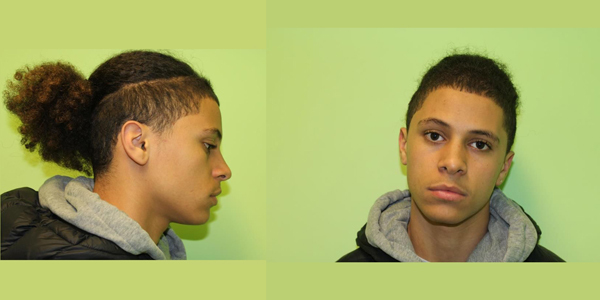 There have been sightings of him in the last week, but police are still actively trying to locate Syhon.